➳ Would you like to work within an area that produces your best results? 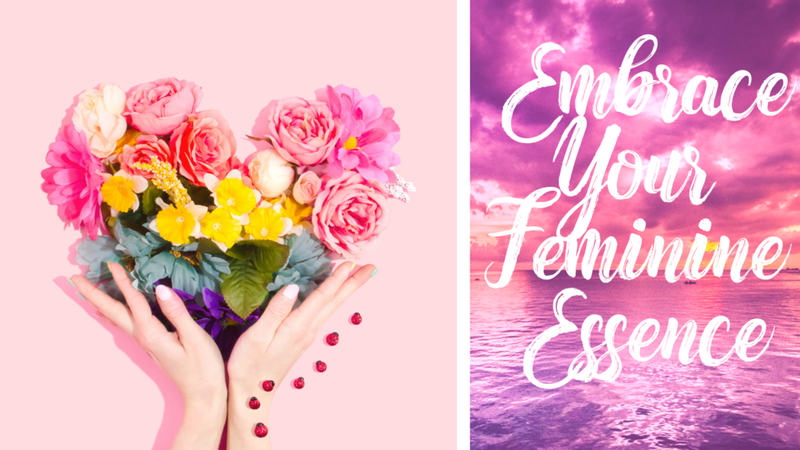 ➳ Would you like to feel energised, inspired & in flow while doing that? If maximum results + maximum satisfaction is what you are after, then this week's episode is for you! 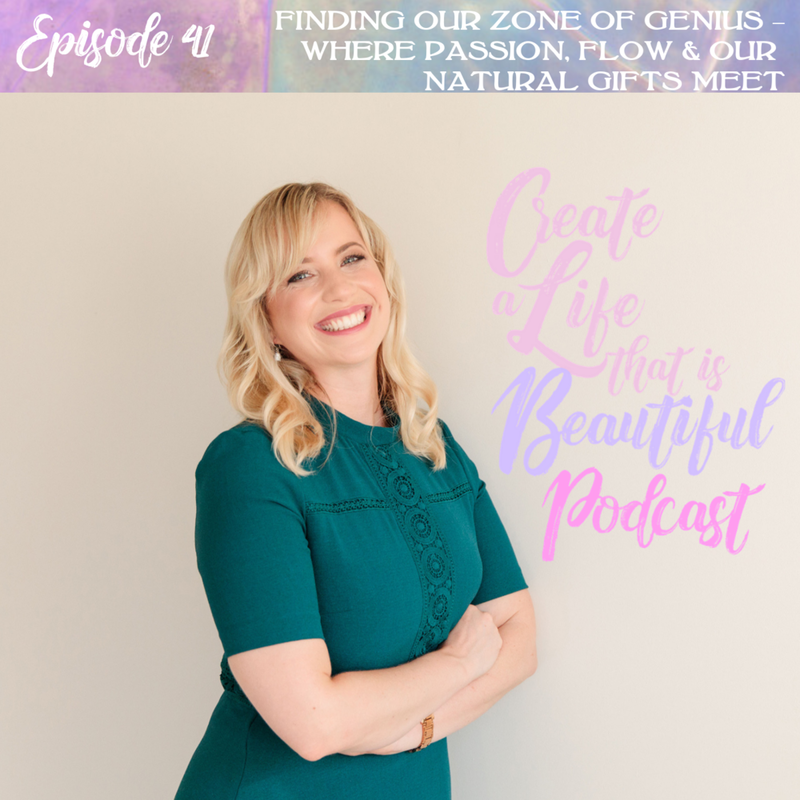 This week on the Create a Life that is Beautiful Podcast I am sharing a training all about how to live & work within this sweet spot. This is our zone of genius - a term coined by Gay Hendricks in his book, The Big Leap (which has been one of the most influential books on my journey of self-discovery). When we operate within our zone of genius we are operating from a place that energises us, that works with our creative flow & produces our best results. Unfortunately, however most of us are not operating within this zone. Let's change that! Check out this week's episode to learn more about what the zone of genius is and how we can live from it. P.S. In tonight's training, as part of the 5 Day Purpose Training I am running in our Make A Difference Soul Tribe - I will be providing my formula for finding our zone of genius PLUS you'll receive coaching from me on this topic. You can still join the training here. * How to find your Zone of Genius - steps you can take right away!